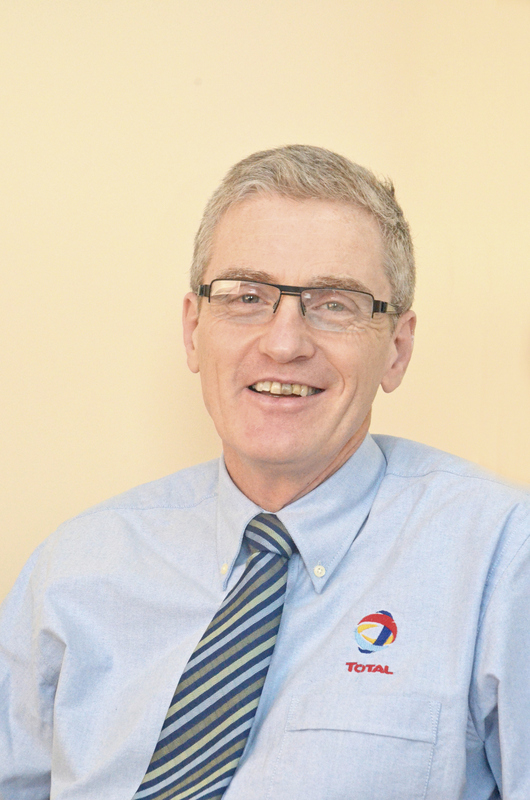 Aidan Daly is a technical engineer and business development manager at Finol Oils. 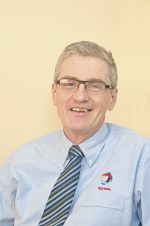 A seasoned professional, Aidan has been operating within the lubricants industry for over 32 years’ and has developed a wealth of expertise on industrial and food grade lubricants. Aidan will be speaking about the importance of food-grade lubricants in health and safety with the presentation “ Food for thought – stay safe with Total’s Food Grade Lubricants.